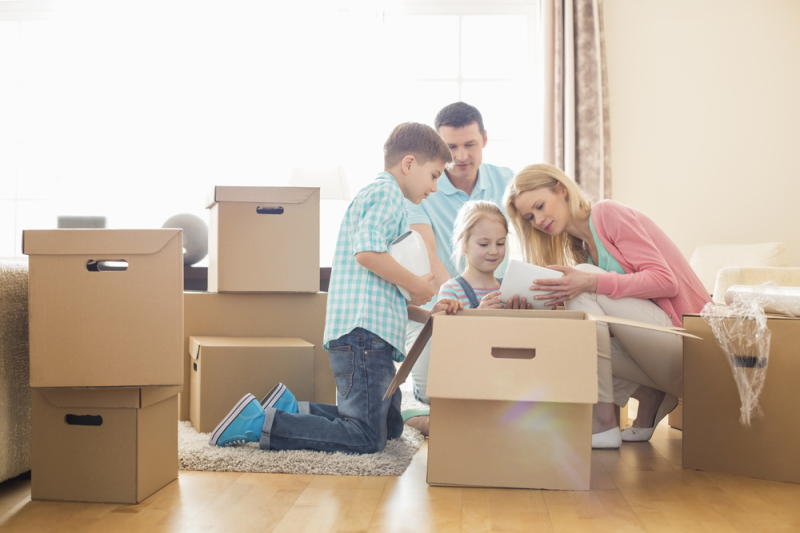 Here at Big Padlock Self Storage, we understand that storing your personal possessions away from your home can raise concerns about safety and security. All our facilities are equipped with state of the art security systems, 24/7 monitored CCTV, Smoke detectors and fire alarms. Also for peace of mind, we make sure our customer is the only person with a key to the unit, we don't keep any copies or spares, so you are, at all time, the only person with access to your storage unit. 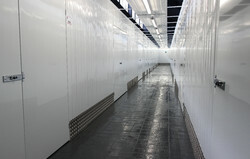 Our units range from 10 sqft to 800 sqft and are all clean, dry and well lit so storing couldn't be easier. 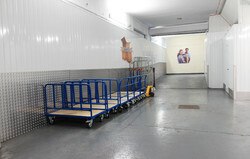 Our facilities also offer the use of trolleys to help move any heavy items to your unit, just ask one of our many friendly, helpful staff and they would be more than happy to assist with anything you may need. 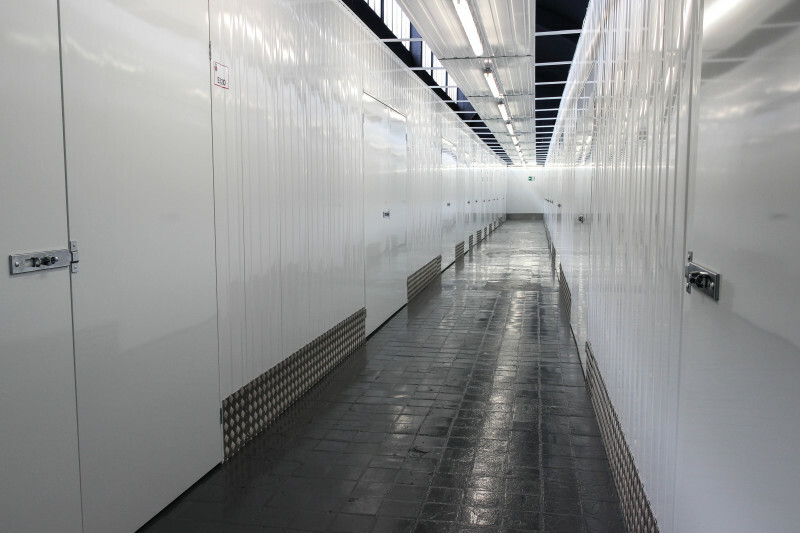 So, if you are looking for a self-contained storage unit in Cardiff, Liverpool, Scotland or any of the other major areas we serve, we will be happy to give you a quick tour of any facility, so you'll be able to gauge what type of storage unit would suit your needs. Are you looking to create some extra space in your home? Big Padlock can help you clear some extra room in your house. We offer great storage units ranging from 10sq ft to 800 sq ft. Our storage rooms give you the extra space for you to declutter those seasonal items you don't necessarily need but you still have access too whenever you need too. Moving can be a stressful time. Big Padlock aims to reduce some of the stress and offer solutions with the moving of your belongings. 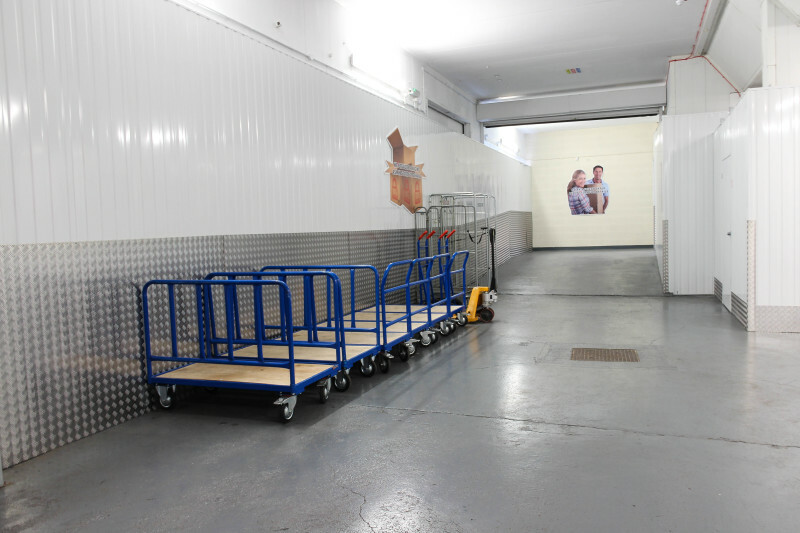 Taking out a self-storage unit at one of our facilities gives you the option to gradually move your possessions over in your own time until your able to get everything sorted. Our flexible terms mean that you can have your unit for as long as you like with no fixed contracts. Planning to renovate or re-decorate your house? A great way to freshen up your home is to redecorate every now and again, and can also add value to your property. Whether you're fitting a new kitchen, creating a new bedroom or upgrading your bathroom, our storage rooms help clear some space to make sure everything runs smoothly. If you're planning a long trip any time in the year, it's a good idea to make sure your treasured and personal possessions are kept safe and secure while you're away. All of our facilities are protected by CCTV and the state of the art security systems. We will keep all your belongings safe until your ready to come home and collect. We offer great storage solutions for students. Planning to go home for the summer break? Or maybe you're looking to take a gap year. Big Padlock can store all those belongings for any amount of time you need until your back.